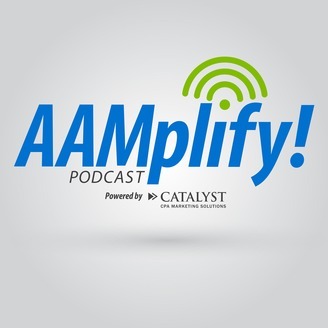 Scott Dine with Catalyst CPA Marketing and Chair of the AAMplify! 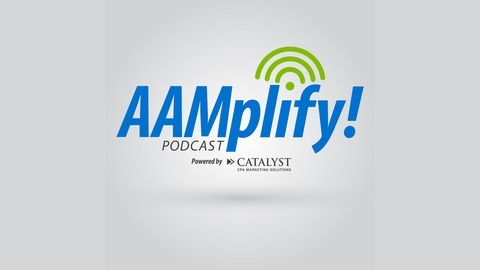 Podcast and other committee members interivews prominent thought leaders in the Accounting Marketing industry. Guest Mitch Reno, Director of Client Experience, Rehmann. Interviewed by Steve Brunson.